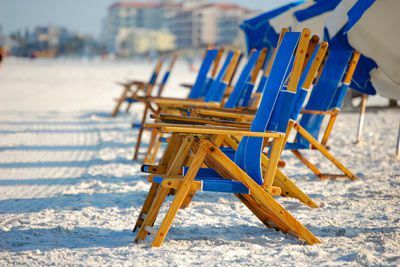 Clearwater is an easy 20 mile drive from Tampa International Airport and even closer to Clearwater/St. Petersburg International Airport. The beach boasts sugar white sands that you will only experience here. Whether your pleasure is world-class fishing charters, relaxing on the beach, unique food and beverage experiences, or visiting one of many spas, there is something for everyone. 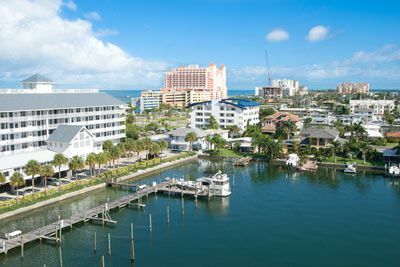 Visit Clearwater Marina, where you can take a sunset sail, dinner cruise, dolphin excursion or go deep sea fishing. Visit the Clearwater Marine Aquarium, go kayaking to Caledesi Island or play a round of golf—the opportunities are endless. Visit Pier 60 for one of the nightly festivals and of course, you cannot leave without visiting local celebrity, Winter the Dolphin. 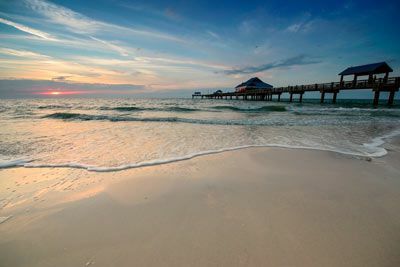 Even with all the activities Clearwater Beach has to offer, the best part of your trip might be as simple as a stroll on the beach at sunset, but if you want more, you’ll be just a short drive away from many other popular Florida attractions, like Lowry Park Zoo or Busch Gardens in Tampa, or the Salvador Dali or Chihuly Art Museums in St. Petersburg. 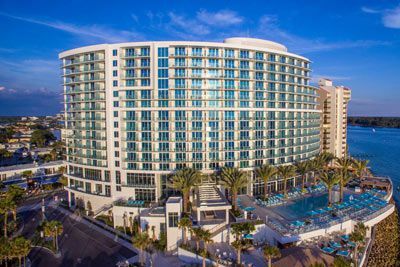 At the brand new Opal Sands Resort, you’ll enjoy a refreshing blend of casual beachfront luxury and the lively ambiance of Clearwater Beach. Walk for miles on the white sand beach, or walk on the promenade to island-style shopping and dining just down the beach from the resort. 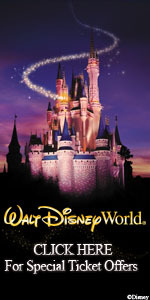 You’ll also enjoy an array of leisure options. 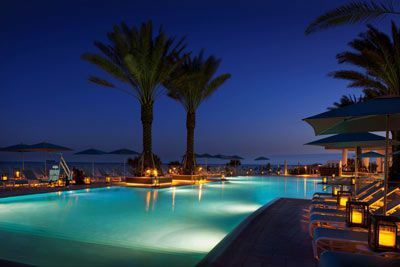 Go for a swim with the dolphins, relax in the Jacuzzi, or soak up the sun from the outdoor pool. 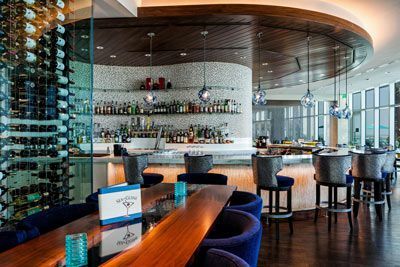 Sip handcrafted drinks as you watch the sun set into the water. Refresh your senses with a day of pampering at the full-service spa or keep up with your daily workouts in the large fitness center. From waterfront dining to tropical cocktails by the pool – the choices are endless. 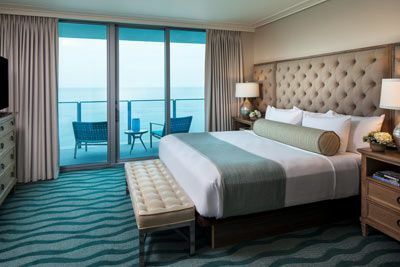 All guest rooms are oceanfront with private balconies offering spectacular views of the Gulf, along with modern amenities designed with your comfort in mind. 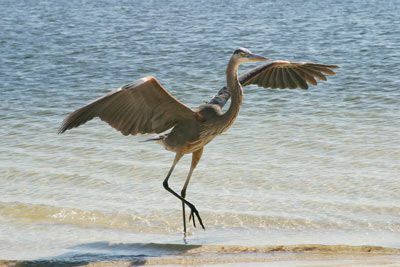 Opal Sands is conveniently located just a short drive away from both Tampa International Airport (21 miles) and St. Petersburg-Clearwater International Airport (13 miles). Certified Registered Nurse Anesthetists: This program has been prior approved by the AANA for 20 Class A CEC; AANA Code #1034625; Expiration date 6/30/18. $100 April 28, 2018 to May 28, 2018. No refund after May 28, 2018; however, 50% of tuition paid may be applied toward tuition for another NWS program within the next 12 months. Cancellation must be made in writing.